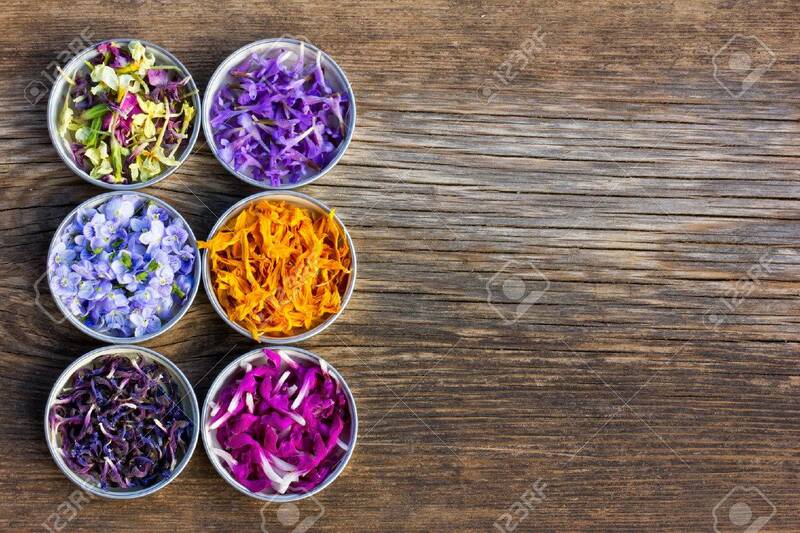 A Set Of Fresh And Colorful Dried Flower Petals. Aromatherapy,.. Stock Photo, Picture And Royalty Free Image. Image 54694921.